This mixed-use development 5-star hotel project features 233 guest rooms and suites and 90 Ritz-Carlton branded residences. 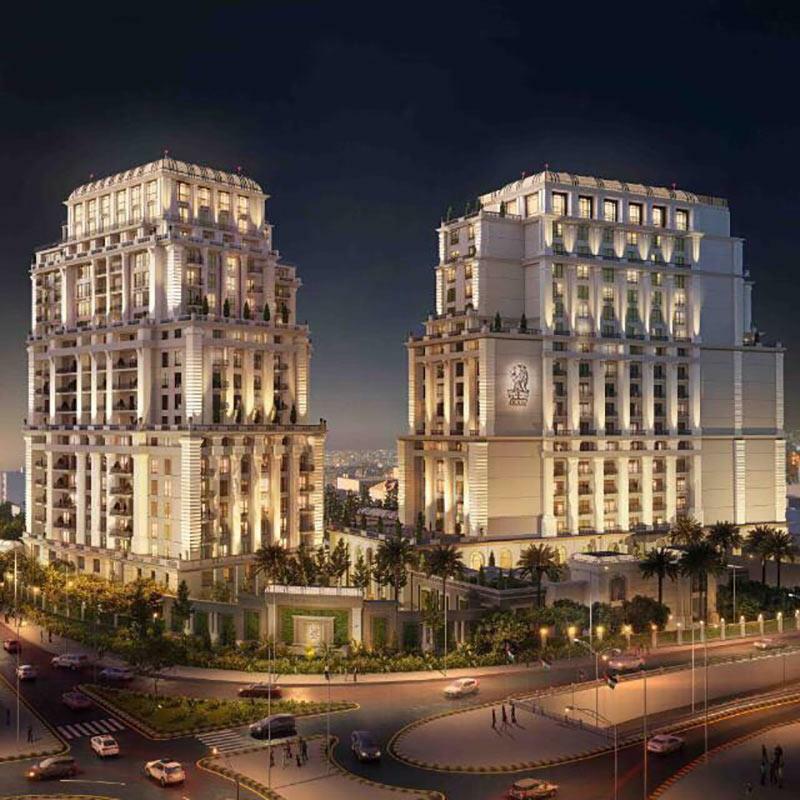 The project will feature also two specialty food and beverage outlet including a rooftop restaurant, fitness center, signature spa, swimming pools and a 1,000 sqm ballroom. Due to NEA’s vast experience in Quantity Surveying and Cost Management in luxury hotels in Jordan, the project has been awarded to NEA as the Cost Consultant of this prestigious project.